Lola is 4 1/2 years old now and we are so glad to have discovered Husse when she was a young puppy. After trying several other premium brands, she had suffered from stomach upsets, but once she moved onto Husse all the symptoms disappeared. It is obvious how well the food is digested from the small compact remains that are left behind. The benefits are more easily seen in her beautiful coat, eyes and teeth though. 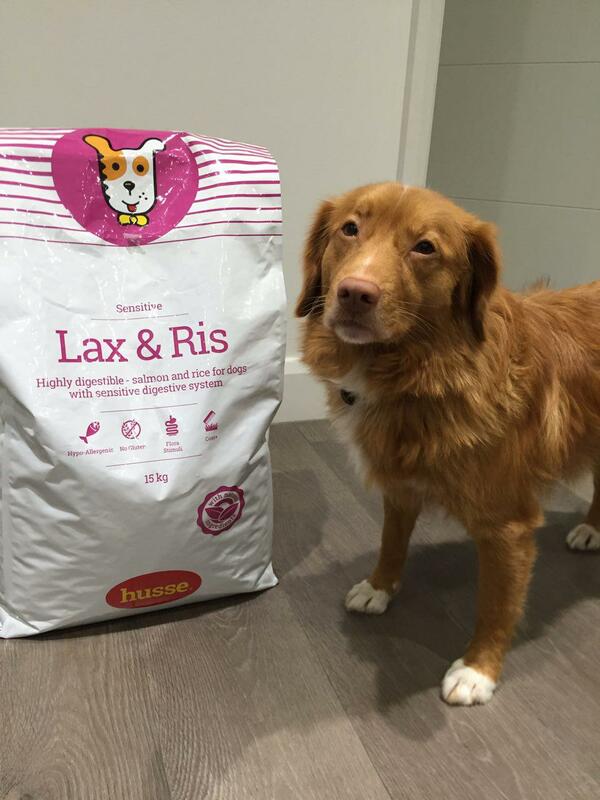 Carina Johnson new employee for Husse Sweden is very impressed by the quality of Husse cat food. 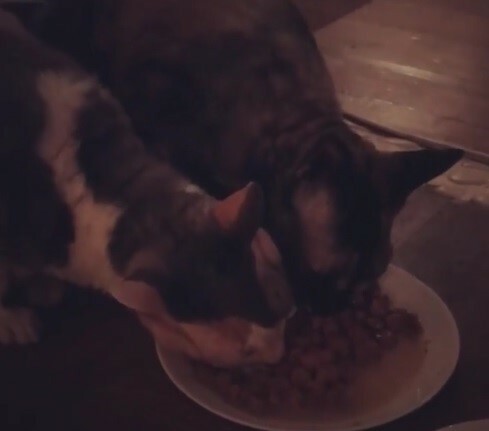 Her 2 cats Cornish Rex - Jambo (13 years) and Isis (12 years) has tried most of our snacks, wet and dry food and truly loves it all! Click here to see how much they enjoy Husse Chicken Terta Pak.